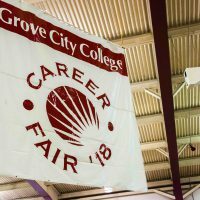 Grove City College hosts a Career Fair every year, which provides an awesome opportunity for students to network for potential jobs and for employers to find potential employees. 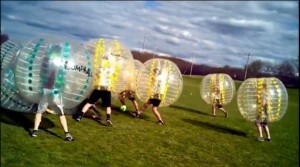 It is a win-win situation for both sides in the business world. 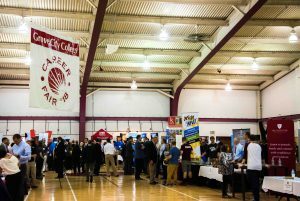 This year, the college celebrated 20 years of a successful event. 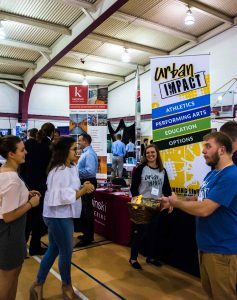 Last year, around 170 employers and graduate schools along with 1,200 students attended for an abundance of professional socialization. 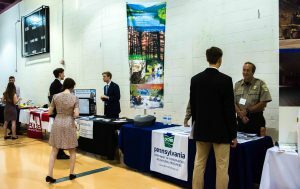 Students of all years and majors attend the Career Fair. Even the freshmen who are not necessarily looking for a job; it is a great way to practice one’s elevator pitch, interview skills, and speaking ability with business people. 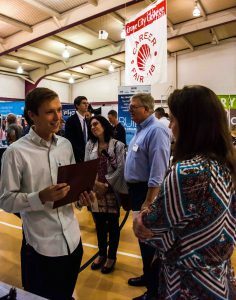 For seniors, it can serve as the way to land a job for directly after graduation. 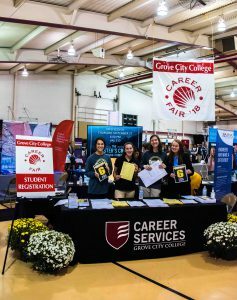 With the event being around September every year, it can put senior students at ease for the rest of the academic year if they know they already have a job in place for post-graduation. 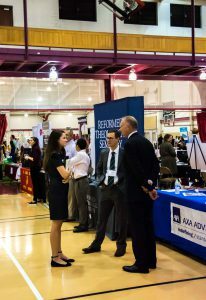 Even if a job is not found directly at the Career Fair, students can build relationships with business people to meet others down the road. 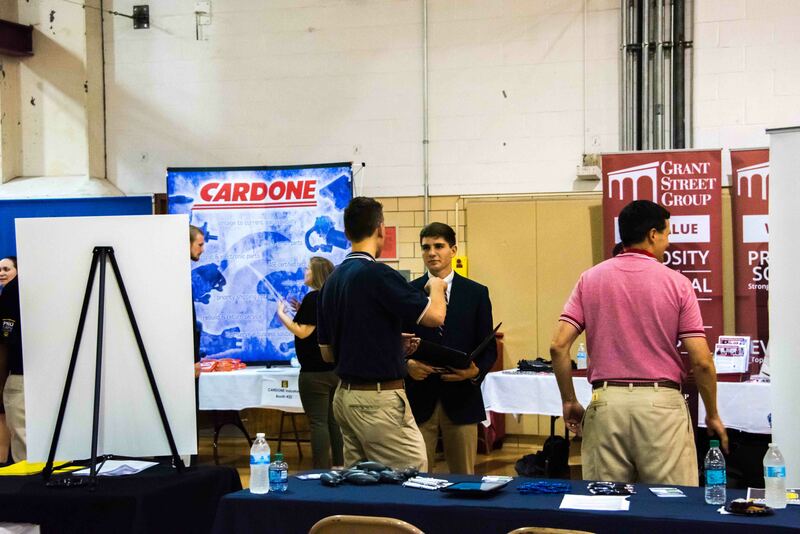 Students engage with businesses to understand their company goals, meanings, and morals. 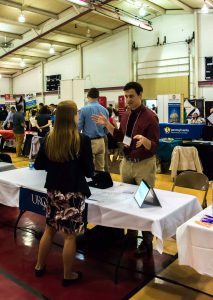 With a variety of businesses showcased at the Career Fair linked to specific majors, like Accounting, Finance, Engineering, Business, Biblical and Religious Studies, and more, students have the ability to meet their potential employer or network to eventually reach another company. Overall, the Career Fair is a wonderful way to look for jobs. 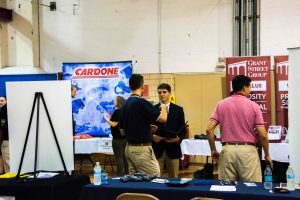 Even if it does not specifically cater to a specific major or job interest, making connections with people can be the start of finding the perfect career. 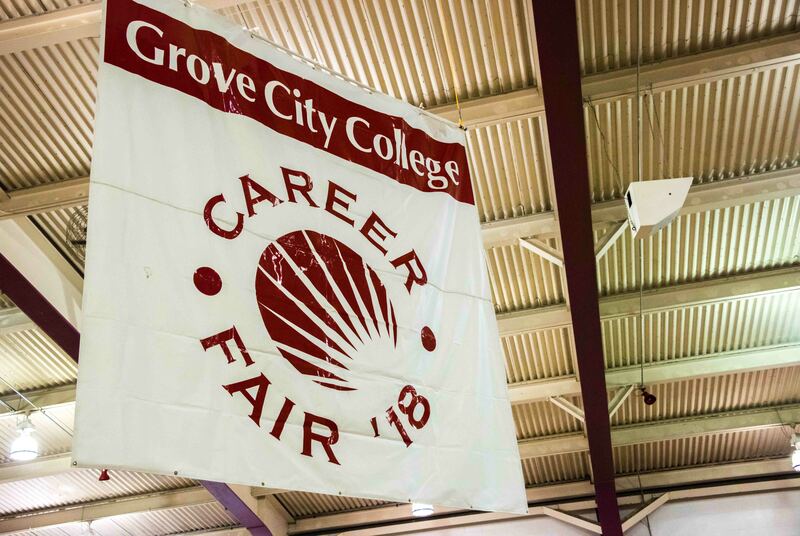 Many students can attest to the potential of Grove City College’s Career Fair with the ability to connect people and expand one’s professional circle into the real world after college.